LSP Solutions specialises in software-based automation and control of logistic processes. In our more than 20 years of work, we have implemented our gained experience and knowledge in our standard products together with our clients. 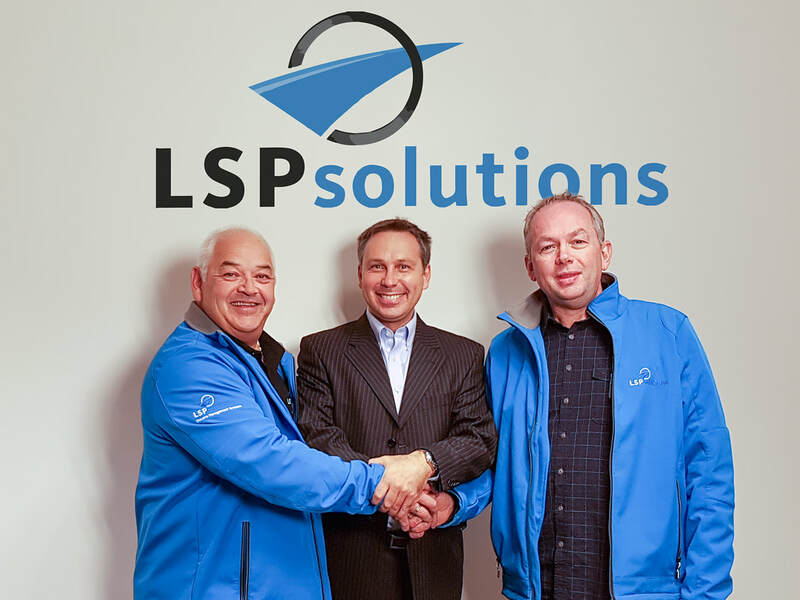 In 2018, LSP Solutions became a part of the WiseTech Global group. WiseTech Global is a leading developer and provider of software solutions to the logistics industry globally. Its customers include more than 7,000 of the world’s logistics companies across 130 countries. Its flagship product, CargoWise One, forms an integral link in the global supply chain and executes more than 44 billion data transactions annually. View our press release here for additional details about our relationship with WiseTech Global. The products are firstly developed for logistics a service provider which makes them very flexible in terms of design and use and rich in functionality. The logistics processes of different supply chains are rarely the same and these processes and the logistics provider must be able to control and optimise them at the same time. Processes can often be controlled in: Supply chain, product group and depot. The flexible design options often make custom work superfluous. As a result, the products can be used in other logistics branches. We do offer a lot of customisation in our services, however. We create a contract to exactly suits your needs, so that you never pay too much but always have the ability to expand. LSPcustoms has been developed for both standalone and integrated use. Our system is continuously updated with new functionalities and we make implemented changes available to all clients. We have a standard system that is easy to maintain and you have up to date products. Quickly responding to changing needs from the market is secured while the costs remain low. To make the threshold for using of our products extra low, they can be used through SaaS: Software as a Service. We know where our knowledge and experience ends and deploy the specialists of our partners without hesitation in order to help us and our clients. They are an extension of our organisation. This ensures continuity in the availability of knowledge and skills. Designs of new functionalities of our products are often discussed and evaluated with partners. As reputable custom software vendor, LSP Solutions has knowledge of stock administration and very extensive experience with customs warehouse systems. This experience can be traced back from the mid-1990s and is gained at NYK, Fedex, MOL, Vos Logistics, Kraftverkehr Nagel en Distrilog, among others. Using this experience, a whole new customs warehouse system called LSPcustoms has been developed in collaboration with several reputable customs consultants. This system has in the meantime been approved by the customs department a number of times and has been implemented with great success.